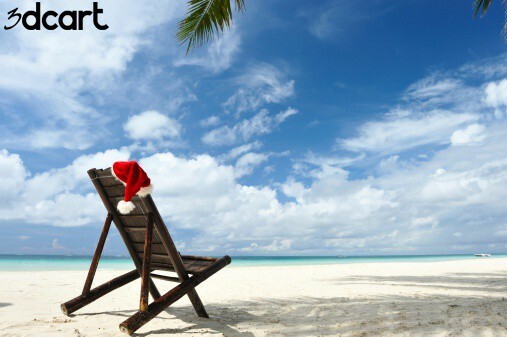 Green Monday is the last Monday with at least 10 days until Christmas, which usually the second Monday in December. The name was first used by eBay in 2007 to describe it as their best online sales day during that month, and since then it's become known as the third-best day for online shopping, right behind Cyber Monday and Black Friday. The holidays are coming up fast, and you’re not the only one who’s thinking about them. With U.S. retail eCommerce sales expected to climb by 16% this year, now is the perfect time to engage with your customers (and future customers). Competition is always strong during this time of the year, especially with many eCommerce stores offering free shipping or other special promotions for the holiday season, so you’ll need to be at the top of your game to keep up. The holiday season is underway, and your seasonal paid search campaigns need to jump into high gear so your products appear where they need to be: in front of holiday searchers! The best way to do that is to utilize multiple search engine optimization platforms. You need to be using Bing Ads! Retailers worldwide look forward to the holiday season with intense anticipation. 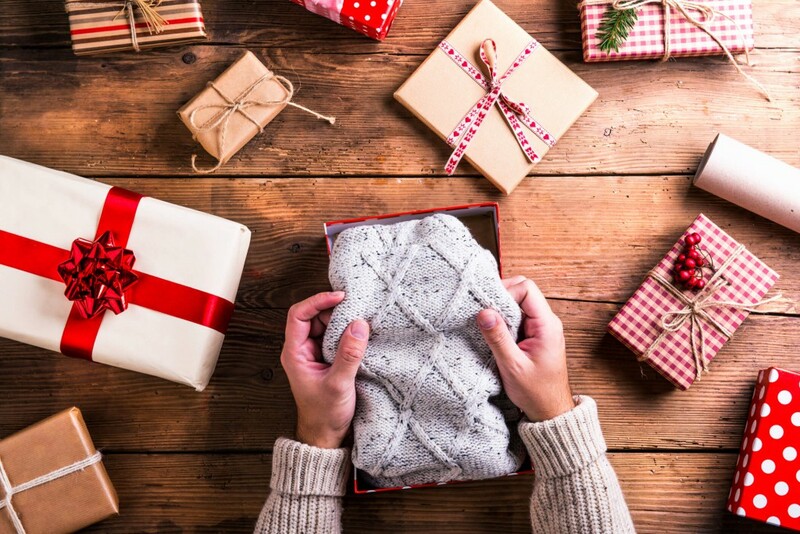 Every recent year, holiday eCommerce shopping numbers have steadily climbed. People are showing a greater preference for shopping online than ever before, and it's time you got in on the action. 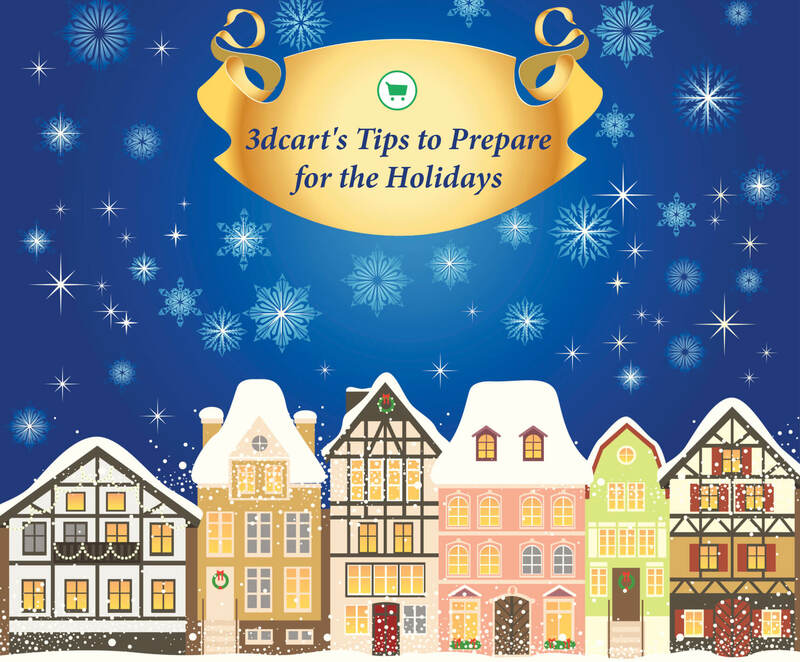 It's never too early to start preparing your online store for the holiday season. Even months ahead, you can get a few tasks out of the way to give yourself an easier time later on, when you'll likely be much busier. We're not saying to cover your homepage in gifs of snowflakes and holly in mid-October — rather, to start early with the behind-the-scenes preparations so you can seize the moment as soon as holiday shopping begins. In just one week, UPS and FedEx will have a special Holiday Schedule. Don't miss out on these important dates! 3dboost has made waves in eCommerce as one of 3dcart's most powerful abandoned cart recovery tools. 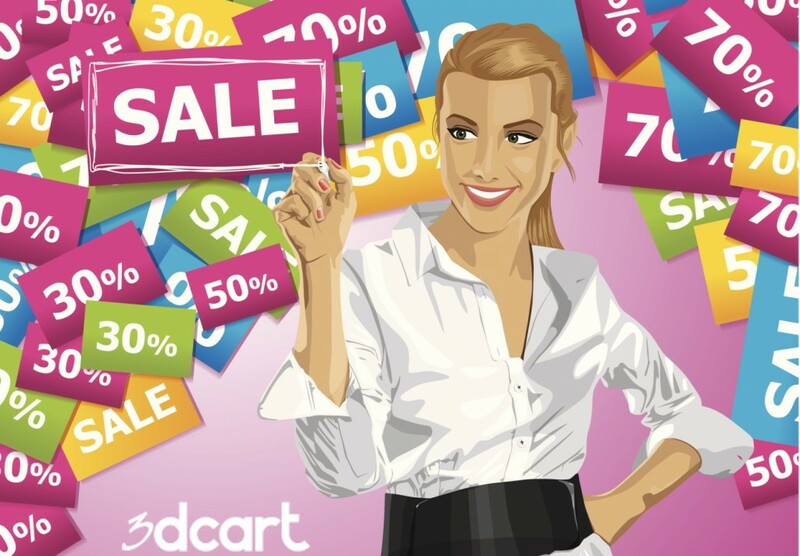 Fully customizable and packed with innovative features, this robust marketing app is one of 3dcart's most exciting solutions for helping merchants drive sales and reduce bounce rates. But if you’re thinking 3dboost’s only purpose is to combat cart abandonment, think again.